2. 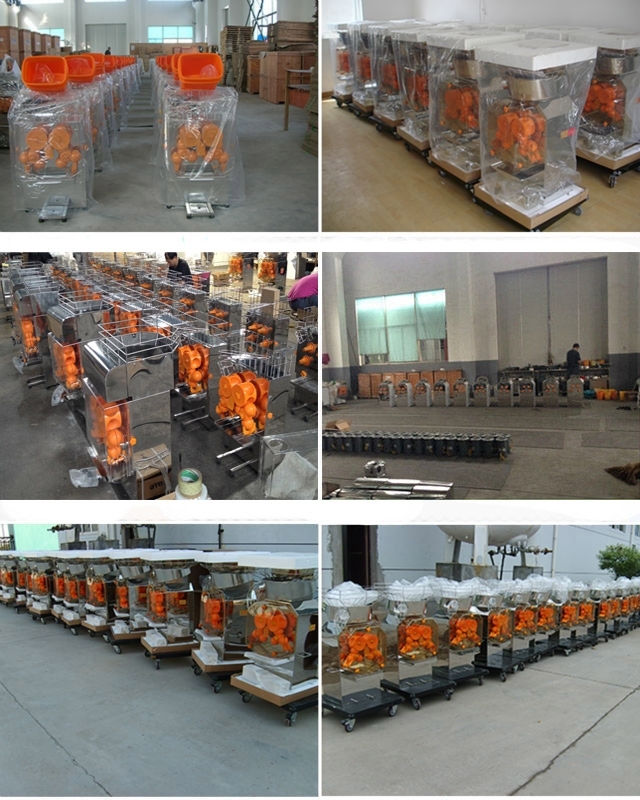 One of its major features are: the juice does not contain any artificial preservatives, stabilizers, pigments, flavors, water, etc., available on the market juice concentrate, canned, bottled, flexible packaging, loading powder and granular flushtype juices are essentially different. 3. 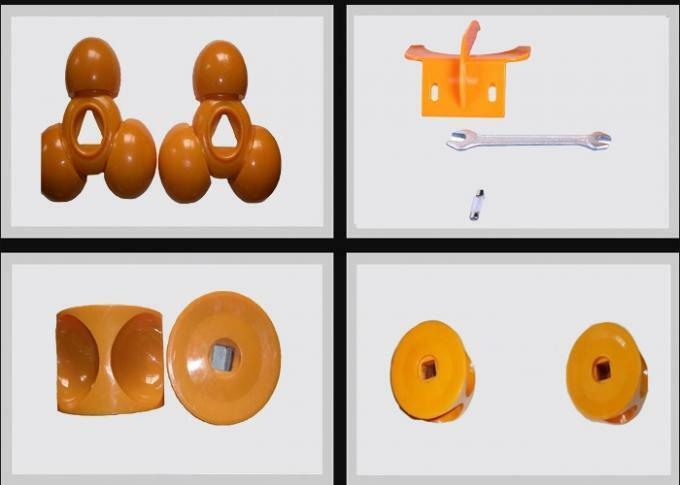 Machine design is reasonable, in terms of exterior and interior structure are advanced, where the originals are in contact with the juice of stainless steel and non-toxic plastic polypropylene and ABS. 4. Consumption of absolute safety. 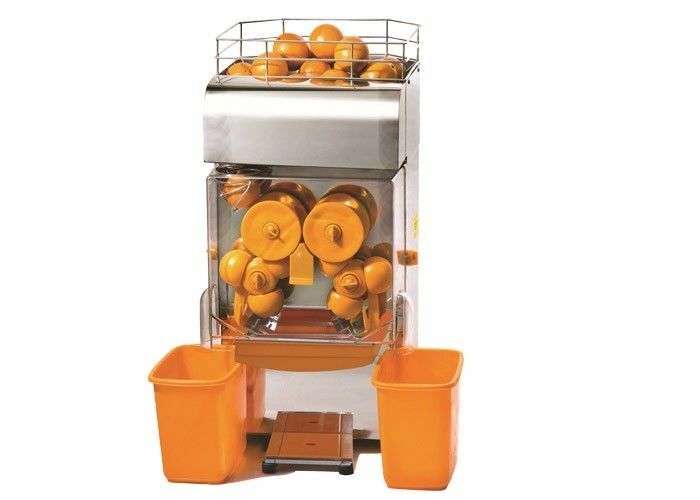 The machine is compact and reasonable structure, small size, light weight. the Office of cards, tea - and coffee-houses, a very wide range of applications.